H.E. 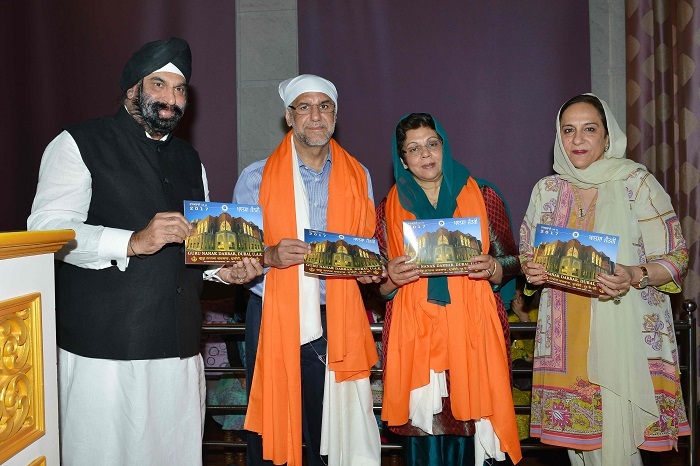 Mr. Navdeep Singh Suri (Indian Ambassador to UAE) and Mrs. Maninder Suri visited the GuruNanak Darbar Gurudwara Dubai on 23rd Dec 2016 for the first time. Mr. Suri inaugurated the new GuruNanak Darbar website and also launched the new Sikh Calendar (Jantri) for year 2017.